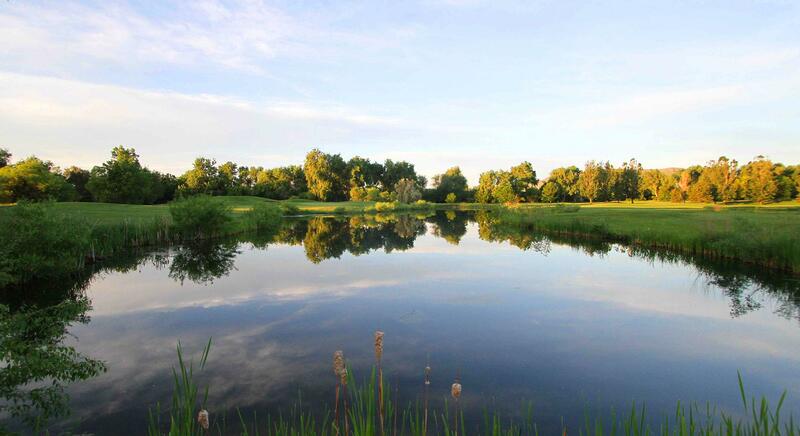 Located in Arvada, Colorado, West Woods Golf Club features three unique golf courses-- The Sleeping Indian, The Cottonwood, and The Silo. Each course provides brilliant natural scenery along with challenges for golfers of all skill levels. Discover the numerous membership options available to you, your family, or company. We look forward to seeing you soon! We will be 90 degrees with power carts starting Friday April 5th. Regular season rates begin Monday April 8th. We now offer Virtual Gift Cards for purchase in our store! Please click on SHOP on the menu above. The city of Arvada built the first two nines at West Woods, the original 18, in 1994. Those two courses - the Sleeping Indian and the Cottonwood - were designed by one of Colorado's best-known golf architects, Richard M. Phelps. Phelps' son, Rick, then laid out our third nine-hole course, the Silo, in 1998-99. Regular season rates begin Monday April 8th. 90 degree rule with power carts goes into effect Friday April 5th. Due to ever changing conditions during the off season, we ask that you call the Pro Shop at 720-898-7370 to check the status of golf course and driving range prior to your arrival.